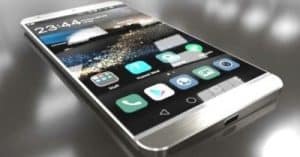 Huawei Mate 20 X 5G to arrive with 8GB RAM, triple 40MP cameras! 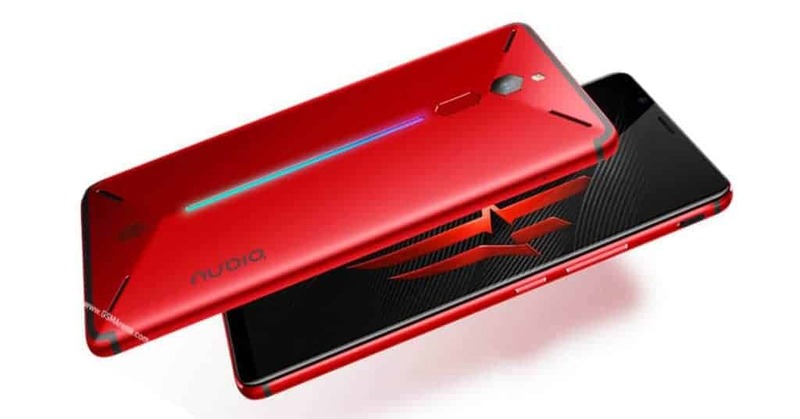 Lenovo Z6 Pro to arrive with 100MP cameras system, SnD 855 chipset, 12GB RAM! 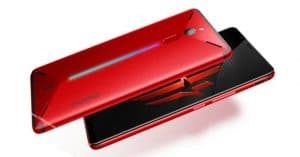 Sony Xperia Active monster: 8GB RAM, Snapdragon 855, 32MP cameras! 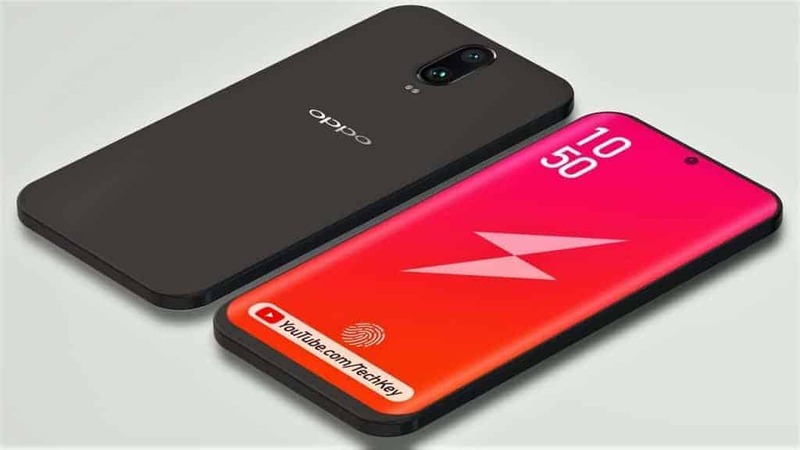 OPPO F9 Pro with 6GB RAM, Dual 16MP cams goes official in India today! 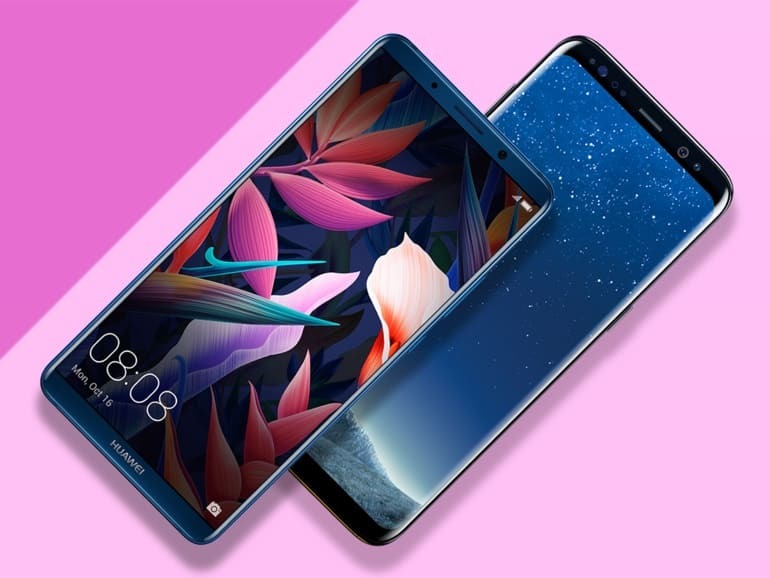 Let’s check out the exciting race between Samsung Galaxy S9 Plus vs Huawei Mate 20 Pro with the triple-lens camera, massive 8GB RAM. Discover the final winner below! 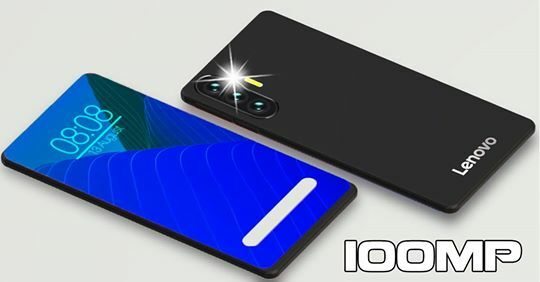 Between the two, Samsung Galaxy S9 Plus is the latest flagship smartphone from the South Korean brand with the gorgeous design. 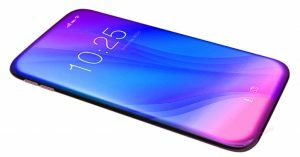 Meanwhile, Huawei Mate 20 Pro is the company’s upcoming flagship. Now, let’s take a look at the display round. 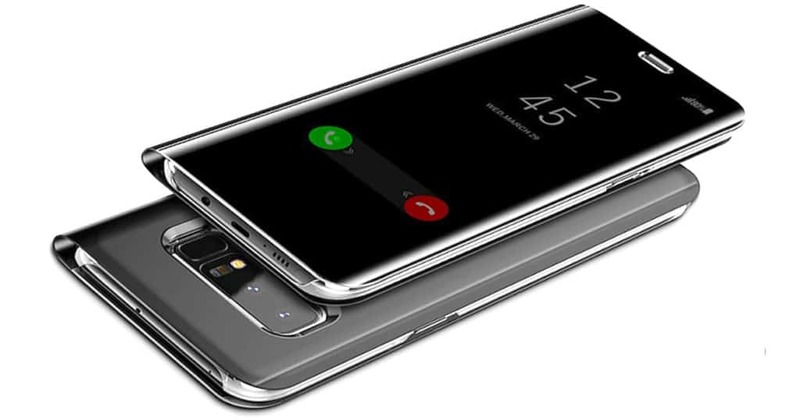 Samsung Galaxy S9 Plus specs feature a 6.2-inch Super AMOLED with a resolution of 1440 x 2960 pixels. 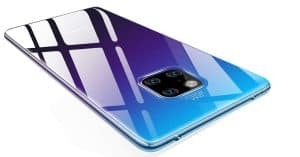 Besides, Huawei Mate 20 Pro specs include a 6.23-inch OLED screen (2560 x 1440 pixels). As a result, the Samsung beast wins this round. 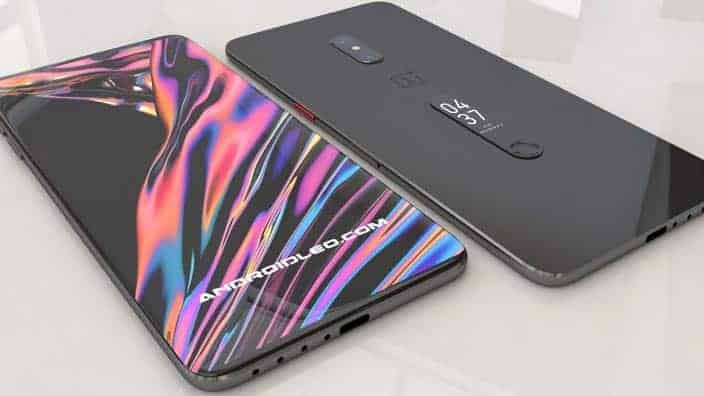 Under the hood, Samsung Galaxy S9 Plus runs on two chipsets: Qualcomm Snapdragon 845/ Exynos 9810 Octa processor. 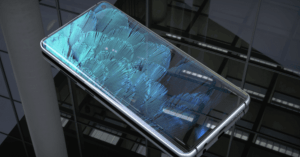 As for Huawei Mate 20 Pro’s hardware department, this phone gets power from the Hisilicon Kirin 980 chipset. 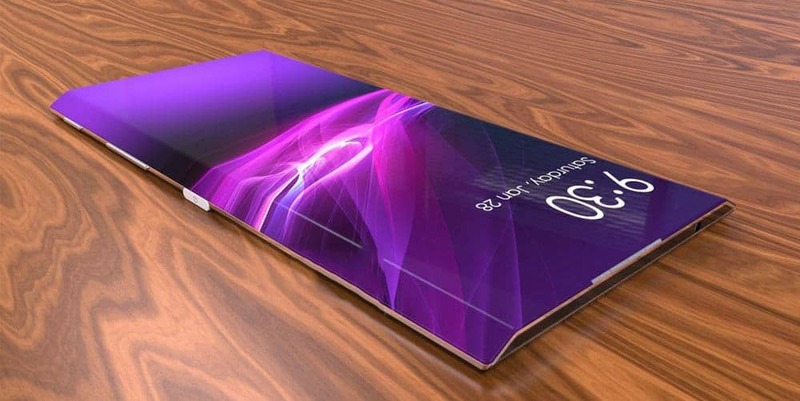 In addition, the Samsung phone sports 6GB RAM and three ROM options: 64GB/ 128GB/ 256GB (expandable up to 512GB). 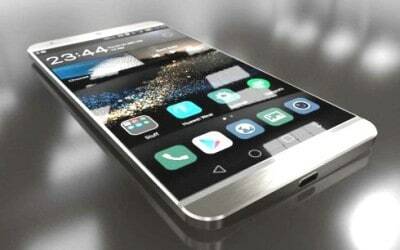 Whereas, the Huawei phone has 8GB RAM and 256GB/ 512GB ROM (upgradable up to 512GB). The Huawei devices take back one point. Moreover, Samsung Galaxy S9 Plus camera rocks a dual 12MP (f/1.5-f/2.4) snapper on the back and a single 8MP selfie lens (f/1.7). On the contrary, Huawei Mate 20 Pro camera packs a triple 40MP + 8MP + 20MP lens and a 13MP front-facing shooter. As for the photography-wise, the Huawei is the winner thanks to the better optics system. 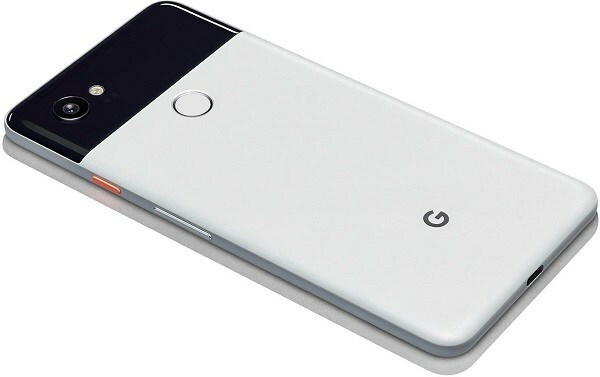 Samsung Galaxy S9 Plus battery draws a non-removable Li-Ion 3500mAh juice box, while Huawei Mate 20 Pro battery rocks a bigger 4200mAh capacity and gains this round. In terms of the operating system, Samsung Galaxy S9 Plus runs on Android 8.0 Oreo, while Huawei Mate 20 Pro works on Android 9.0 P.
Samsung Galaxy S9 Plus release date was in March, while Huawei Mate 20 Pro is coming in October. 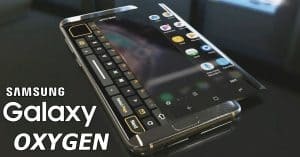 How about the Samsung Galaxy S9 Plus price? It starts around $826 ~ Rm. 3,401. Meanwhile, Huawei Mate 20 Pro price starts around $733 ~ Rm. 3,018. We highly recommend the Huawei phone because of the better performance and the lower price tag. How about you? Share your ideas with us! 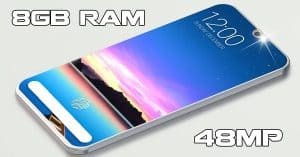 Vivo Nex 3 flagship to arrive with 12GB RAM, triple 24MP cameras! 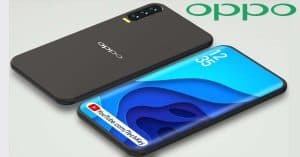 OnePlus 7 vs OPPO Reno Lamborghini Edition: triple 48MP cameras, 12GB RAM!